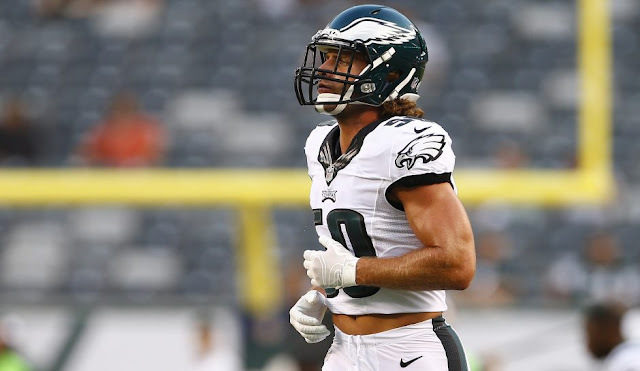 Maybe hoping to hear some good news, Eagles linebacker Kiko Alonso flew to Florida to get a second opinion on his partially torn ACL. Eagles LB Kiko Alonso in Florida today to get 2nd opinion on knee from Dr. James Andrews; diagnosis will help determine if surgery needed.  Alonso, who missed all of last season with a torn ACL in the same left knee, has been sidelined since he suffered the injury in the Eagles’ Week 2 loss to the Dallas Cowboys. According to reports, Alonso’s injury falls somewhere between Grade 2 and 3, making it a little more complicated than a simple ACL tear.